iPhone X Alternatives: Apple has already launched iPhone 8 and iPhone 8 plus which is marvelous. Recently, Apple has revealed its most predictable iPhone which is iPhone X. The features of iPhone X are extraordinary as well as excellent. The design of the upcoming iPhone is something unexpected so, the iPhone fans are excitedly waiting for iPhone X. I can tell you for sure that there are some Smartphones like iPhone X you really don’t know but now you will get a perfect idea and cool related smartphones to iPhone X but a huge difference in PRICE. The latest iPhone will feature 5.8-inch Super Retina OLED display with a resolution of 1125 x 2436 pixels. It will support wireless charging and pack Apple A11 Bionic chip. It will have 3GB of RAM which is well suitable for the iOS device. But you can still go with iPhone X if you want to and have enough MONEY with you! Although, the price of the iPhone X is very high compared to other iPhone’s and smartphones. It is expected to come with a price tag of $999 which is not affordable for normal people. For those who can’t afford the upcoming iPhone X here are the top 10 iPhone X alternatives, you can buy. The listed phones have some similar features and specs of iPhone X. These are the best iphone alternative 2017. 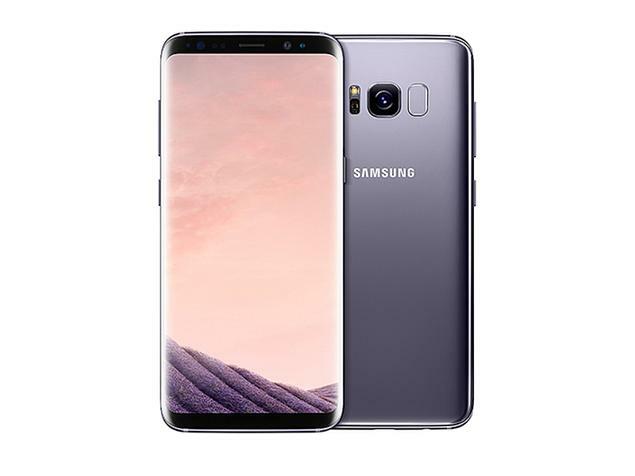 The Samsung Galaxy S8 is one of the best alternatives of iPhone X. This Samsung phone is also alternatives to iphone 8. It comes with 5.7-inch super AMOLED Infinity display with a curved screen. The display resolution is 2,960 x 1,440 pixels. It packs octa-core processor along with 4GB RAM. The internal storage is 64GB. It includes a 3,000mAh battery. It has a 12MP rear camera with f1.7 aperture and optical image stabilization. The 8MP selfie camera includes autofocus with an f1.7 aperture for dim light. Some other features are water and dust proof, Iris scanner, dual SIM slot, expandable memory, 4G with VoLTE, dual-band WiFi ac, Bluetooth 5.0 and wireless charging support. 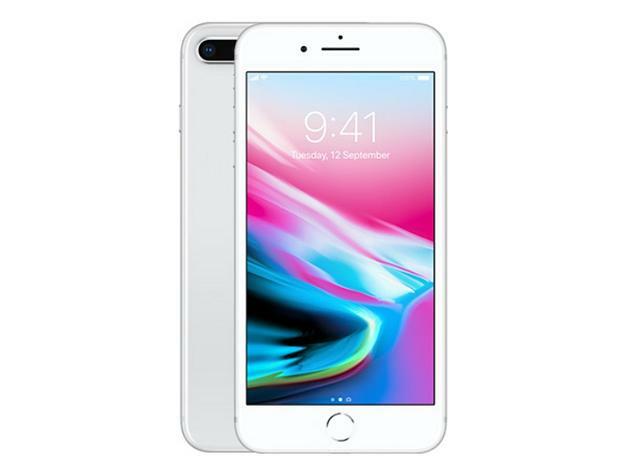 The Apple iPhone 8 Plus is the second best alternatives of iPhone X. It features 5.5-inch Full HD IPS display with 1080 x 1920 pixels resolution. It packs hexa-core processor along with Apple A11 Bionic. It includes 3GB RAM and 64GB expandable internal storage. It includes a 2675 mAh non-removable battery. It comes with dual 12 MP rear camera and 7MP selfie. Some other features are wireless charging, dust and water resistant, Apple Pay, stereo speakers, Fingerprint sensor and much more. iPhone 7 was launched the last year. 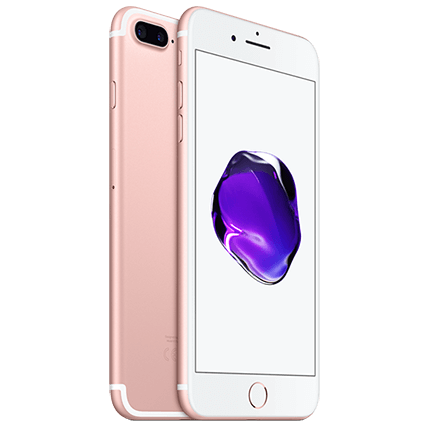 It is really hard to find alternatives to iphone 7 because of the features. If you want to enjoy the iOS feature at a budget price, then buy iPhone 7. It is also best alternative to iphone 7 plus. It features 4.7 inches IPS LCD display with 750 x 1334 pixels resolution. It packs Quad-core 2.34 GHz processor along with Apple A10 Fusion chipset. It includes 2GB RAM and 32GB internal storage. It includes a 1960 mAh non-removable battery. It comes with dual 12 MP rear camera and 7MP selfie. Some other features are dust and water resistant, Apple Pay, Fingerprint sensor, Wi-Fi, Bluetooth 4.2 and much more. 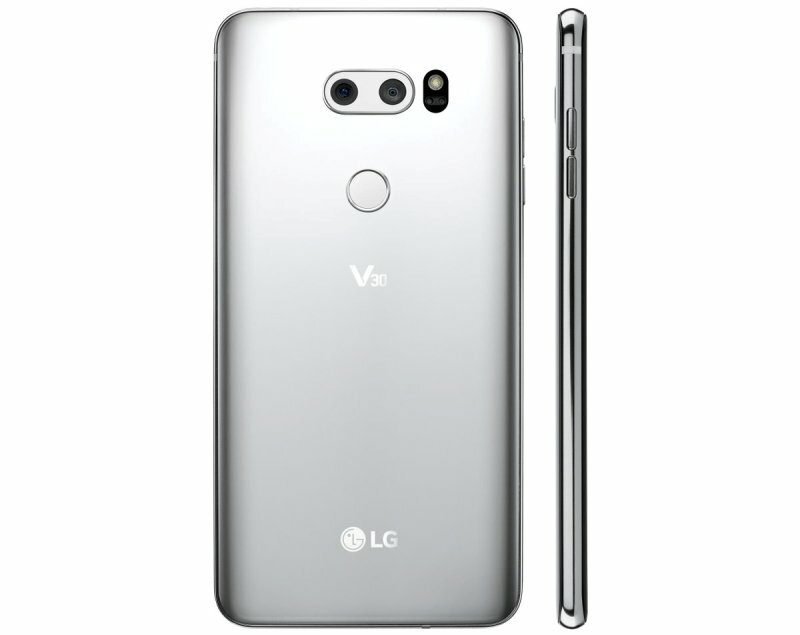 The near bezel-less design in LG V30 is somewhat similar to iPhone X. The phone has a sleek design which looks elegant. The V30 comes with 6-inch P-OLED display with a resolution of 1440 x 2880 pixels. It packs Octa-core Snapdragon 835 processor along with 4GB of RAM. It is available in two variants 64GB and 128GB with 4GB and 4GB RAM respectively. It includes 16MP rear and 5MP front camera. It packs a non-removable Li-Po 3300 mAh battery. It is available in two colors Cloud Silver and Moroccan Blue. Samsung always gives tough competition to Apple. 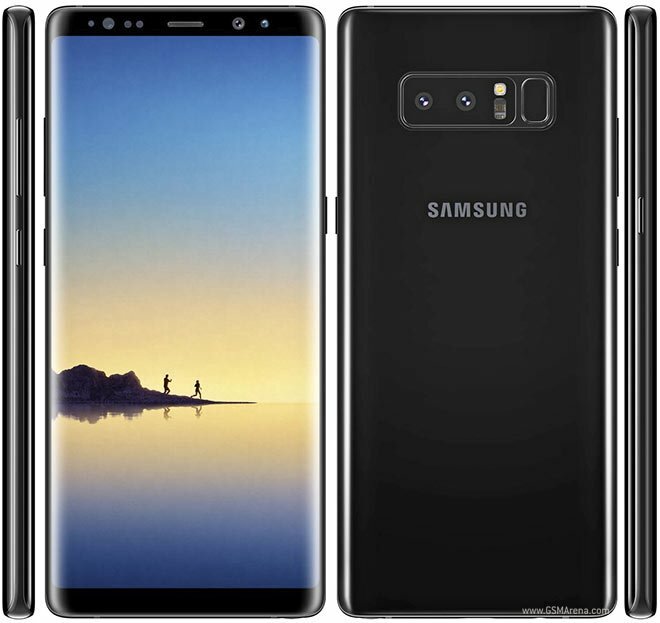 Galaxy Note 8 is another alternative to iPhone X which has advanced features. It comes with 6.3 inches super AMOLED Infinity display with a resolution of 1440 x 2960 pixels. It packs Snapdragon 835 chipset with an octa-core processor. It includes 6GB RAM along with 64GB internal storage. It includes a 3300mAh non-removable battery. It has a 12MP rear camera with optical image stabilization. The 8MP selfie camera includes autofocus feature. 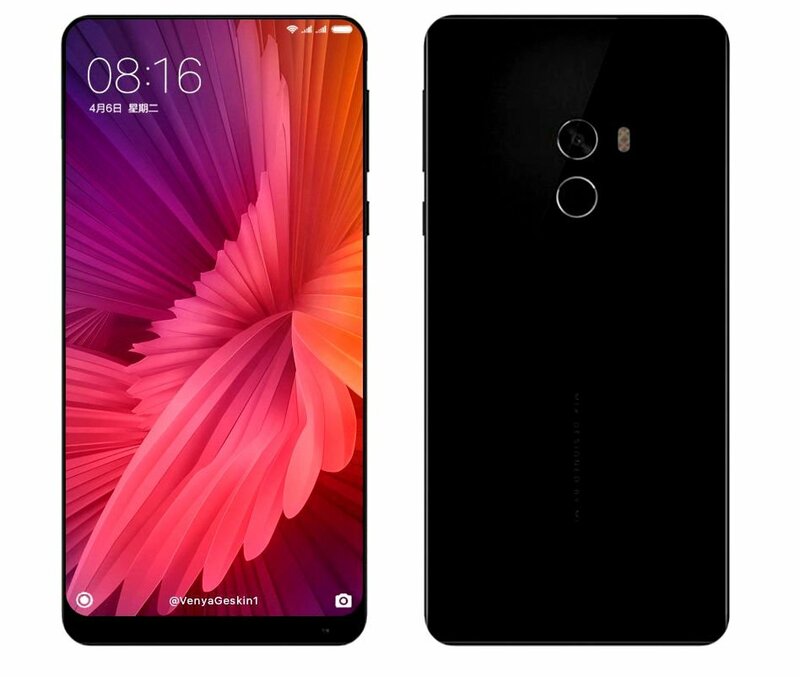 Recently Xiaomi has announced the Mi Mix 2 smartphones. Xiaomi is a company known for manufacturing budget smartphones with excellent features. Mi Mix 2 comes with 5.99 inches IPS LCD display with a resolution of 1080 x 2160 pixels. It packs Octa-core Snapdragon 835 processor along with 6GB of RAM. It is available in two variants 6GB and 8GB. It includes 12MP rear and 5MP front camera. It packs a non-removable Li-Po 3400 mAh battery. It is available in two colors Black and White. 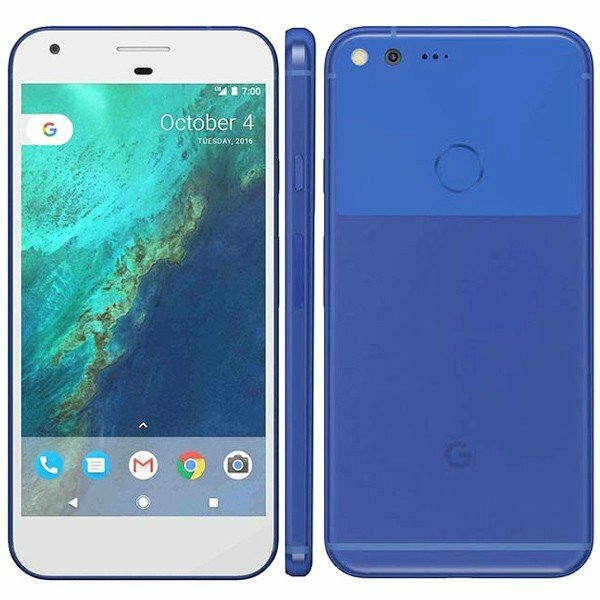 Google Pixel XL was revealed last year. Google is also known for manufacturing high-end smartphones. 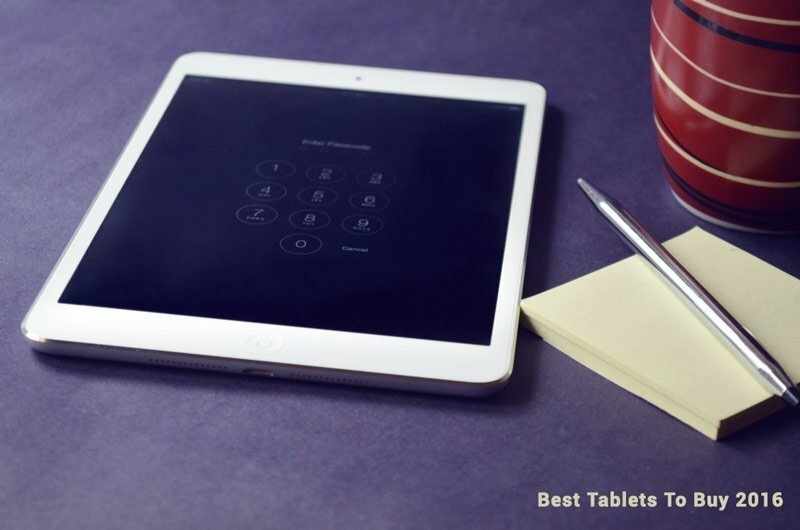 It is the best iphone alternative 2016. Pixel XL features 5.5 inches AMOLED display with 1440 x 2560 pixels resolution. The screen is protected with a Corning Gorilla Glass 4. It packs Snapdragon 821 Quad-core processor along with 4GB RAM and 32GB internal storage. It includes a 3450 mAh non-removable battery. It comes with dual 12.3 MP rear camera and 8 MP selfie camera. The sensor alternatives are Fingerprint (rear-mounted), accelerometer, gyro, proximity, compass, and barometer. 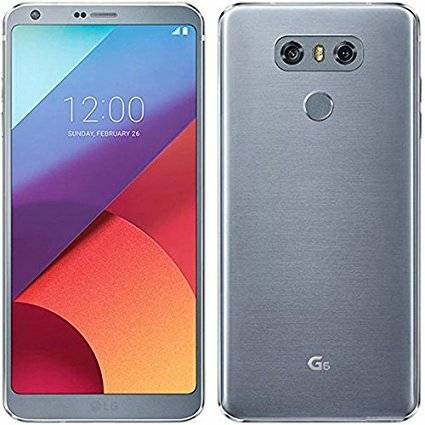 LG G6 is not the best alternative to iPhone X, but being an Android phone it has many mesmerizing features. 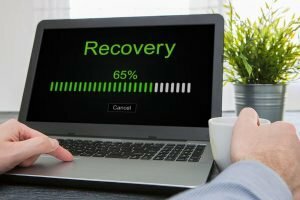 So, you will not get disappointed after buying LG G6. With the 5.7 inches display, it becomes easier to carry in the pocket. The display features 1440 x 2880 pixels resolution and is protected by Corning Gorilla Glass 3. It packs Qualcomm Snapdragon 821 Quad-core processor along with Adreno 530 GPU. The internal memory is 32GB and includes 4GB of RAM. G6 has a dual 13MP rear camera and 5MP front camera. Furthermore, it packs a non-removable Li-Po 3300 mAh battery. OnePlus 5 is the best-selling smartphone of this year. The cost of OnePlus 5 is less than iPhone X and the feature are satisfying. 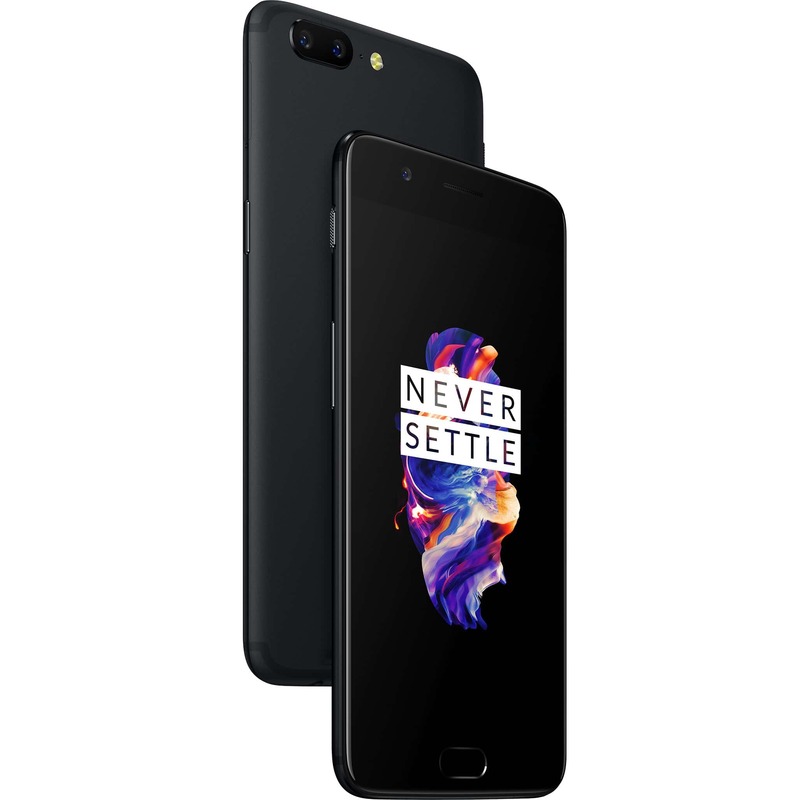 OnePlus 5 comes with 5.5 inches Optic AMOLED display with a resolution of 1080 x 1920 pixels. It packs Snapdragon 835 Octa-core processor along with 8GB of RAM. It includes dual 16MP rear and 16MP front camera. It packs a non-removable Li-Po 3300 mAh battery. It is available in two colors Midnight Black and Slate Gray. 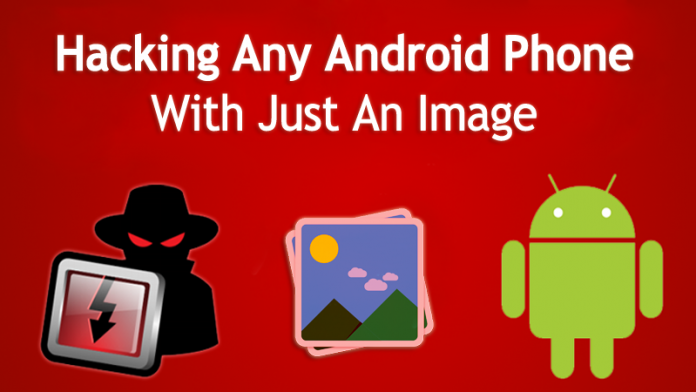 HTC manufactures a wide range of Android smartphones. HTC U11 was released in May 2017. 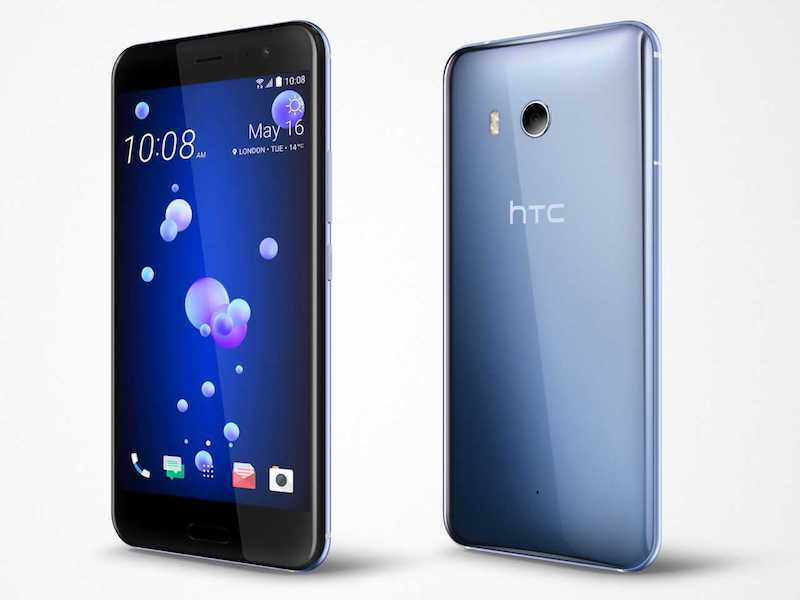 HTC U11 features 5.5 inches AMOLED display with 1440 x 2560 pixels resolution. The screen is protected with a Corning Gorilla Glass 5. It packs Snapdragon 835 Octa-core processor. It is available in two variants 64GB/4GB RAM and 128GB/6GB RAM. It includes a 3450 mAh non-removable battery. It comes with 12 MP rear camera and 16 MP selfie camera. The sensor alternatives are fingerprint (front-mounted), accelerometer, gyro, proximity, and compass. So, these were the top 10 alternatives to iphone x. These are the phones that look like iphone but cheaper. If you can’t afford iPhone X, then you can buy any of the above phones. You will not get disappointed after getting one of these iPhones. Google Pixel XL 2 will be out in the upcoming month so, if you want to buy it, then wait for the launch. So, have you picked your phone? You can recommend these phones to your friends also so that they can also experience the iPhone X.